The year was 1935. Setting: The Big Island of Hawaii. Backdrop: Mauna Loa. For two months prior to November 21st, the island experienced swarms of earthquakes – an imminent sign to the locals that something was afoot beneath the ground they walked upon. On the morning of November 21st a large earthquake occurred, shaking the entire island. The earthquake was large enough to be felt as far away as Oahu. In the evening of the same day, a volcanic eruption took place. Lava flows from Mauna Loa were generally fast-moving and voluminous. Lava pooled up between Mauna Kea and Mauna Loa where is now located “Saddle Road,” an east-west cross-island highway. The ponded lava eventually began to follow the lay of the land, a natural drainage, which put the city of Hilo in it’s cross-hairs. This was a big fear. Hilo, the rainiest city/town in America is home to many. To Hilo, Mauna Loa was and still is a threat to the Islands’ economy, tourism, distribution of goods, local government, etc. Hilo overlooks Hilo Bay, a natural bay that is home to the islands’ main shipping port. The fear is that in the event of an eruption from Mauna Loa, lava flows could potentially disrupt the main operating infrastructure of the island. Watersheds would be destroyed, the local economy would come to a halt, and Hilo Bay would be filled in – destroying any means to bring in any goods or aid by sea. Hilo International Airport could also be lost. This fear was realized in 1935. A fast-moving flow advanced towards Hilo. What to do? Hilo, with (from left to right) Mauna Loa and Mauna Kea in backdrop. 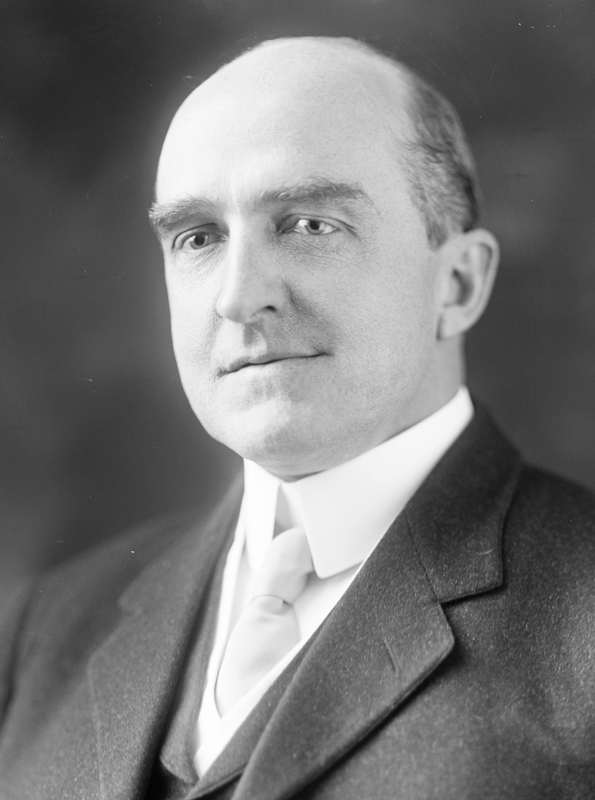 Enter Dr. Thomas A. Jaggar, Jr.
“Thomas Augustus Jaggar, Jr. (January 24, 1871 – January 17, 1953) was an American volcanologist. He founded the Hawaiian Volcano Observatory and directed it from 1912 to 1940 – (http://en.wikipedia.org/wiki/Thomas_Jaggar).” He knew that something must be done to divert the rapidly advancing lava flow away from Hilo. He suggested collapsing lava tubes near the source of the flow in order to stop or divert it, using dynamite. The novel idea of using explosives to stop lava flows goes as far back as 1881. However, Dr. Jaggar’s plan of mule teams hiking the explosives up the mountain would take far too long. The lava flows were moving a mile a day. At that rate, Dr. Jaggar estimated that the flow would reach Hilo by January 9 of 1936. 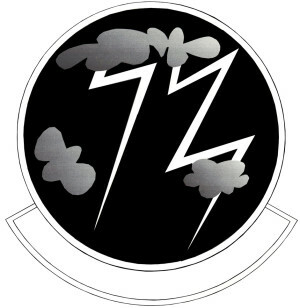 A friend of Dr. Jaggar, Guido Giacometti, had suggested using US Army Air Corps bombers to precisely deliver explosives. Dr. Jaggar, acknowledged this notion as a brilliant idea and in no time, the call was made. The U.S. Army Air Corps approved the mission and plans to strategically bomb Mauna Loa were set into motion. 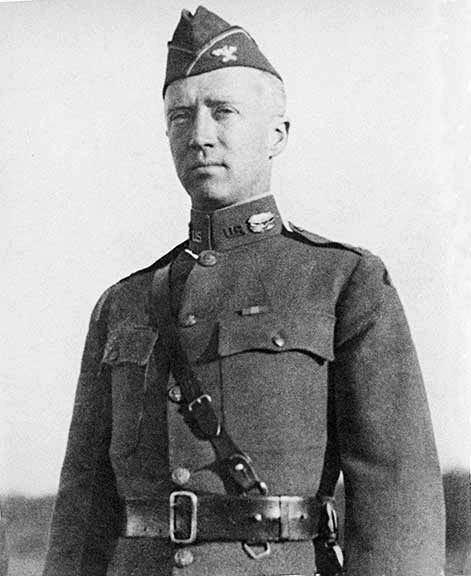 Lieutenant Colonel George S. Patton was called on to oversee a U.S. Army operation, in which military planes would drop bombs near the eruptive vent to disrupt or divert the flow. Yes, the same George S. Patton that would go on to WWII fame. 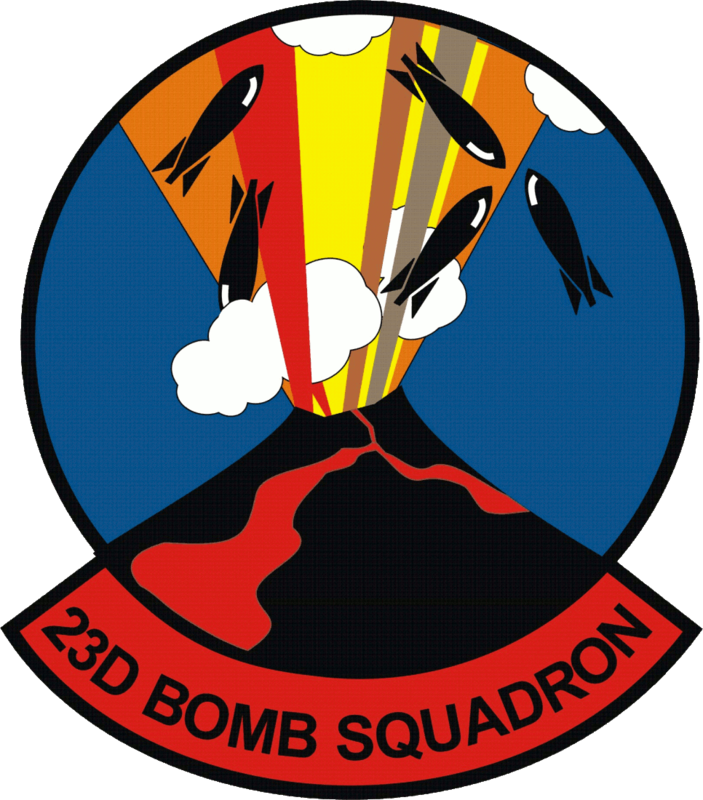 On December 26, 1935, from Luke Field, Ford Island, was deployed, six Keystone B-3A bombers of the 23d Bomb Squadron and four Keystone LB-6A light bombers from the 72d Bomb Squadron, to Hilo. Upon arrival, Dr. Jaggar briefed the pilots and bombardiers on the methods he had in mind to divert the lava flow. He then flew over the volcano to assess the flows and select the right points for bombing. In the case of another eruption from Mauna Loa, should lava flows threaten Hilo, bombing to divert flows, is still an option on the table according to J. P. Lockwood and F. A. Torgerson. “Because ordnance, tactics, and aircraft delivery systems have changed dramatically since 1942, the U.S. Air Force conducted extensive testing of large aerial bombs (to 900 kg) on prehistoric Mauna Loa lavas in 1975 and 1976, to evaluate applicability of the new systems to lava diversion. Thirty-six bombs were dropped on lava tubes, channels, and a spatter cone in the tests, and it was verified that spatter cones are especially fragile. Bomb crater size (to 30 m diameter) was found to be inversely related to target rock density, with the largest craters produced in the least dense, weakest rock. Bomb fuze time delays of 0.05 sec caused maximum disruption effects for the high impact velocities employed (250 to 275 m/sec). This entry was posted in Defense, Education, Hawaii, Science. Bookmark the permalink. Thank you Grunt! Did you see the old black and white footage of the actual bomb run made? I have a link to it in the post. No, the video I posted below is not it. However, it does talk about it. Very interesting. I haven’t yet, but I saw the film below, which was pretty amazing. They mentioned planes from Langley Field, VA, where I work and Glenn L. Martin aircraft from my old company. That was a remarkable AF film. I’ve never seen it before. Thanks for posting all of this, Knight! I saw the footage of the “fire mountain” bombing. Amazing. 6000 lbs of explosives dropped. Wow George Patton huh? That is cool! Nice article Knight! Pingback: Lava Is About To Engulf A Town In Hawaii, Why Can't It Be Stopped? - Do You Still Hate Me?